California regulators ordered Uber to stop its newly launched self-driving car service in San Francisco until it gets a state permit. 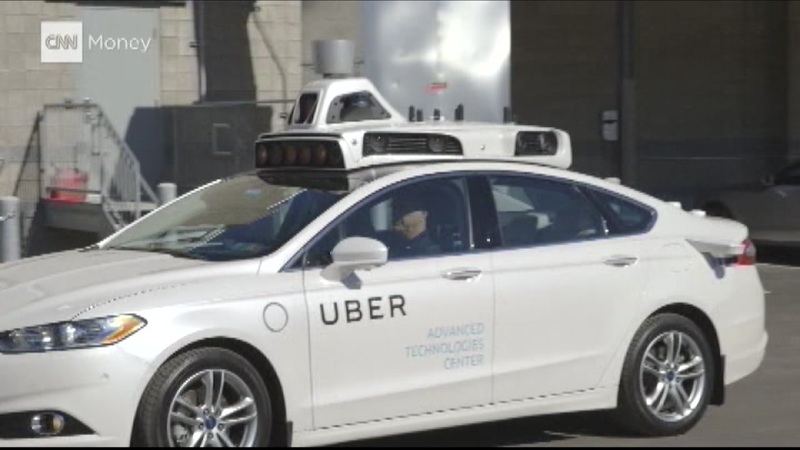 Uber started a public pilot program Wednesday morning, and hours later, the California Department of Motor Vehicles sent a letter warning legal action if the company didn't get the permit required for putting "autonomous vehicles" on public roads. In a letter obtained by The Associated Press, DMV officials wrote that Uber "must cease" deploying the cars or face unspecified legal action. Uber knew about the permit requirement but argued that its cars do not meet the state's definition of an "autonomous vehicle" because they require a person behind the wheel to monitor and intervene if needed. Tune in to ABC7 News at 4 p.m. for more on this developing story.